The ESP chips are famous and popular for several reasons. They are small, cheap and easy to flash. You can write your own Arduino code or use opensource scripts and projects. But the projects: ESPEasy and Tasmota are very easy to flash and are complete. 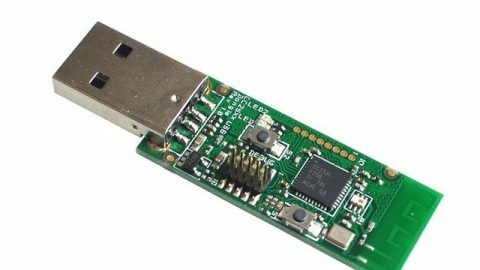 The NodeMCU are products that have the chip and made it easy to connect it to a breadboard, and has extras like USB connector and buttons.